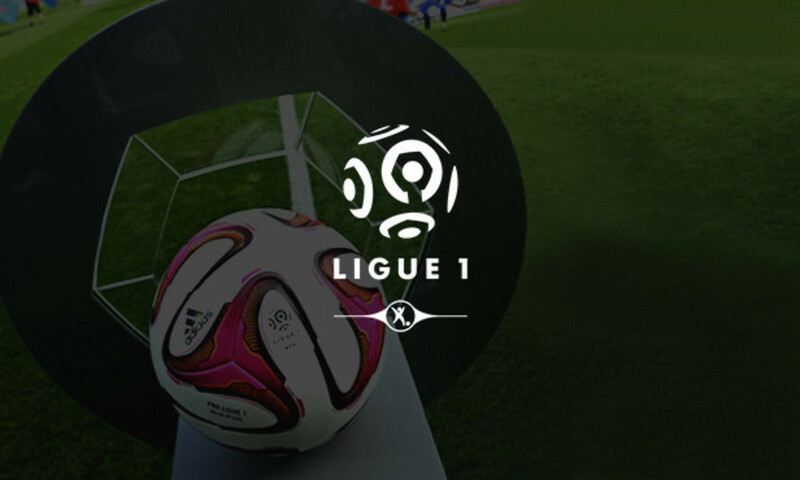 For Guingamp, Angoua was suspended and Marveaux injured. Up front, Mandanne and Beauvue were partnered in attack in a 4-4-2 formation. 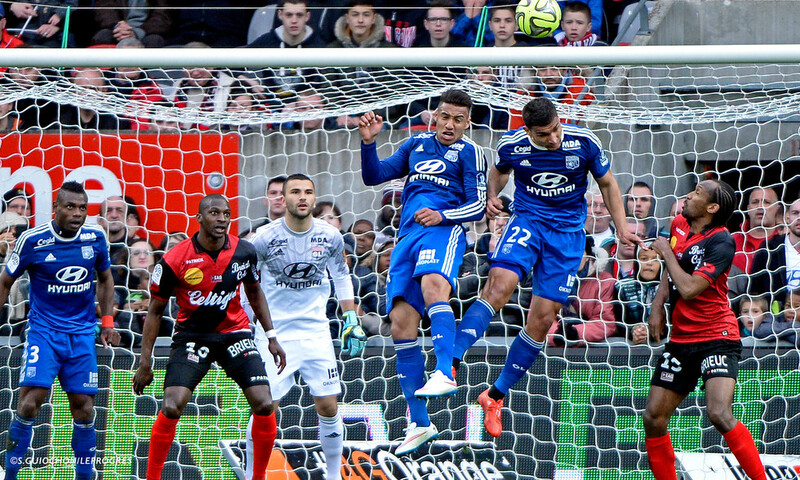 OL were without Gonalons, Bisevac, Jallet, Grenier, Gourcuff and Fofana due to suspension and injury. Sticking to his 4-4-2 with a diamond midfield, Hubert Fournier dropped Fekir back into the playmaking role; Malbranque and NJie returned to the starting line-up; Tolisso sat just in front of the defence. Lyon immediately took control of the game, dominating possession. A Fekir free-kick, a quick throw-in, a Fekir dribble… the home side defence was up against it from the get-go. Les Rouge et Noir looked to hit on the counterattack with Mandanne and Beauvue. 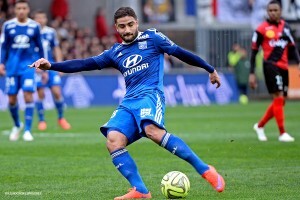 Fekir opened the scoring with a long-range effort that caught out Lössl, who could only parry the ball into his own net. It was a deserved lead and Fekir was in lively form. The seven-time French champions never looked in danger. 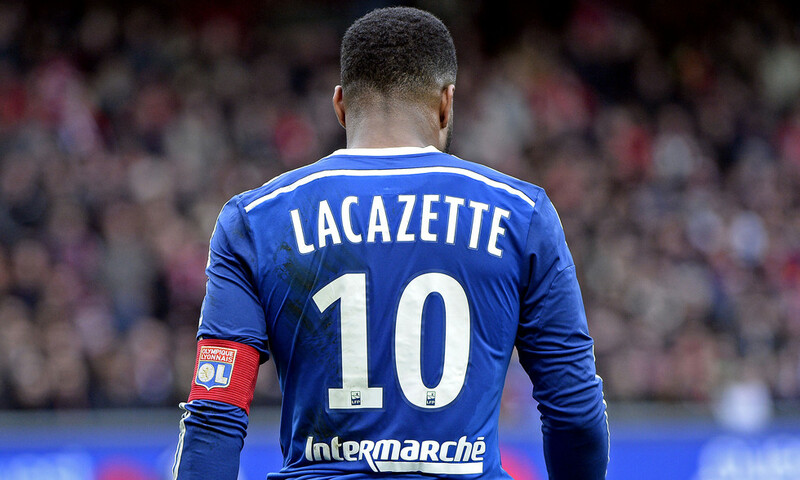 Especially when Lacazette earned and converted a penalty (foul by Sankho). EAG finished the half with ten men following the harsh sending off of Kerbrat! With the extra man, OL knocked the ball around and kept Mathis and Co. on the move. 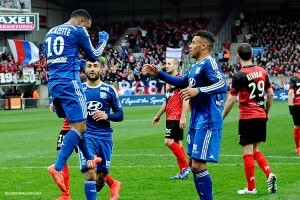 NJie added a third goal for Lyon with an assist from Ferri. OL stayed focused and competitive and never gave their hosts a look in. Benzia replaced Njie. Fekir went close to scoring again. From a cross, Umtiti made a mistake that allowed Beauvue to get his name on the scoresheet with a consolation goal. The final whistle confirmed OL's 18th win of the term. Stade du Roudourou, Guingamp, 14,000 spectators; Referee: Mr Turpin. 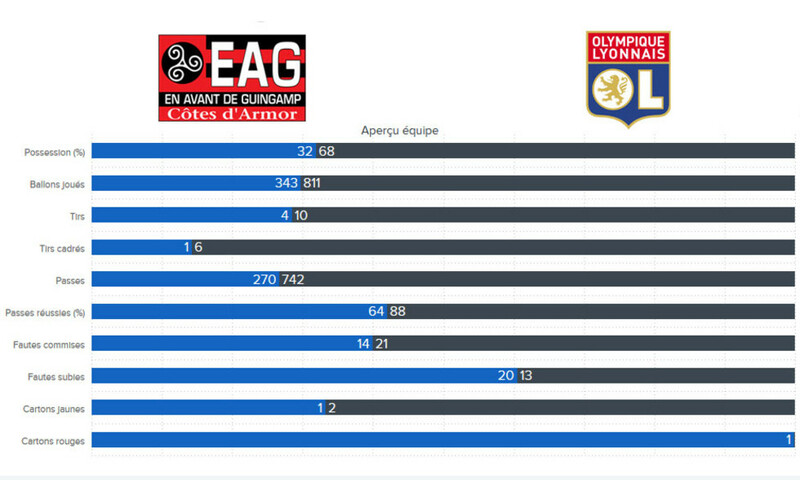 EAG 1-3 OL (H-T: EAG 0-2 OL). EAG: Lössl – Leveque, Kerbrat, Sorbon, Sankoh – Sankharé (Diallo 71'), Mathis (c), Pied, Giresse (Jacobsen 46') – Beauvue, Mandanne (Yatabaré 63') Coach: Gourvennec. OL: Lopes – Dabo, Rose, Umtiti, Bedimo – Tolisso, Malbranque, Fekir (Ghezzal 87') – Njie (Benzia 66'), Lacazette (c) (Yattara 82'). Coach: Fournier. 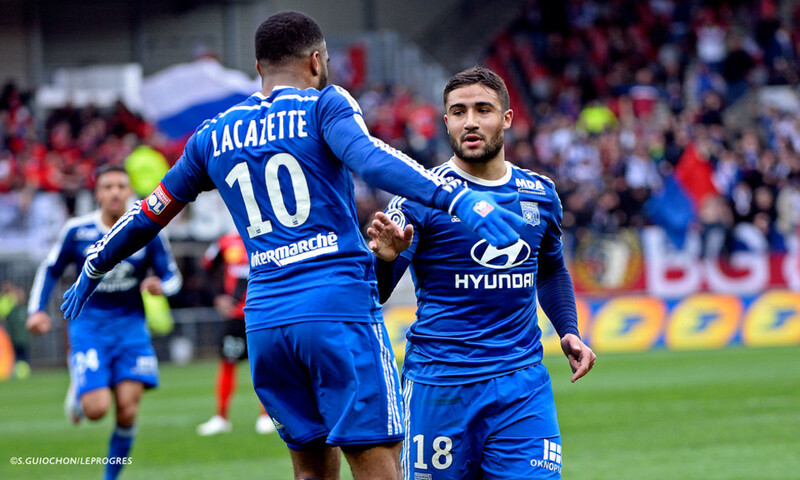 Goals: Fekir (OL) 25', Lacazette (OL) pen. 29', NJie (OL) 61', Beauvue (EAG) 79'. 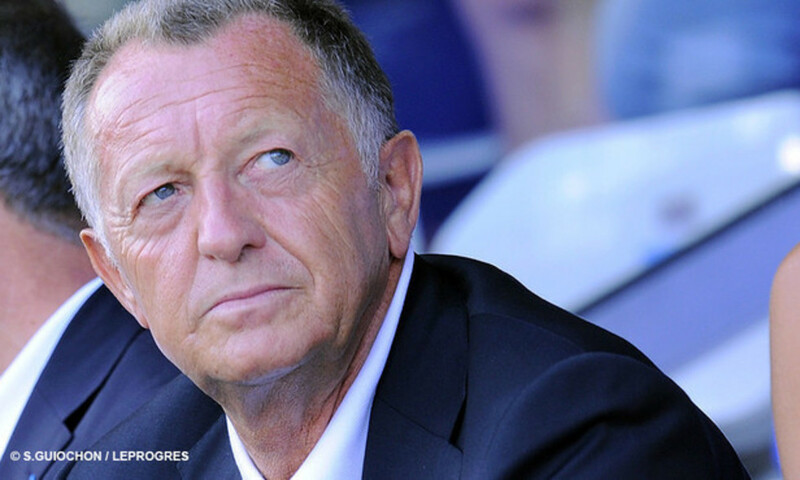 OL president Jean-Michel Aulas spoke to OLTV after his sides 3-1 victory over Guingamp on Saturday.